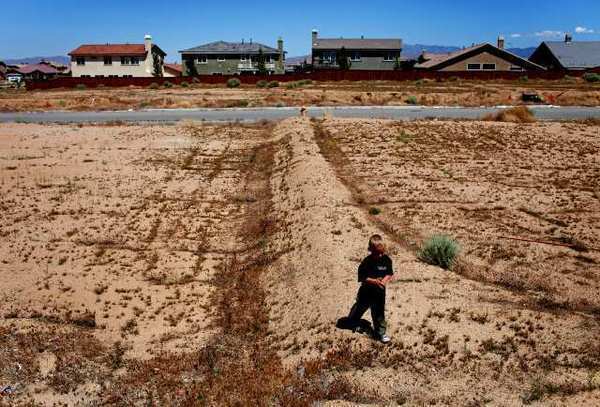 San Bernadino County officials are considering drastic measures to try to recover their community's housing, and turn a profit doing it. In San Bernadino County, almost half of all homeowners owe more on their houses than the houses are worth. 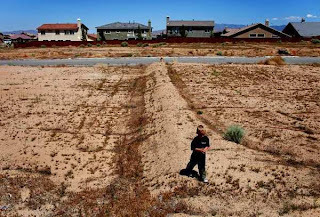 The County is responding by taking the unprecedented move of using eminent domain law to purchase houses at their current value and then sell them back to their residents in a lower, government-backed mortgage. Only home-owners who have remained current on their payments would be eligible for the new loans, and only homes that are worth at least 15% less than the amount that is still owed. Notably, the new loans would be larger than the price paid for the homes by the government, backed by investor Mortgage Resolution Partnerships, allowing the government and Mortgage Resolution Partnerships to make a profit off the project. Some lenders who are critical of the plan have said lenders will stop extending loans to applicants in areas that take the eminent domain approach.